Education is moving away from traditional rows of students looking at the same textbook while a teacher lectures from the front of the room. Today’s classrooms are not simply evolving to use more technology and digital resources; they are also investing in machine learning. What is machine learning? Machine learning is defined as “a field of computer science that uses statistical techniques to give computer systems the ability to “learn” (i.e., progressively improve performance on a specific task) with data, without being explicitly programmed.” For example, in education, we see machine learning in learning analytics and artificial intelligence. Machine learning is essentially mining data. The days when teachers had to rely on detailed gradebooks are gone. With machine learning, teachers have access to all their student’s data in one place. In addition to carrying some of the administrative weight, machine learning also helps teachers improve their lessons by identifying where clusters of students are struggling. A major benefit of machine learning is its ability to predict student performance. By “learning” about each student, the technology can identify weaknesses and suggests ways to improve, such as additional practice tests. Machine learning can also grade students fairly by removing human biases. While grading is now already being completed by AI for multiple choice exams, we are beginning to see machine learning also starting to assess writing with tools like Turn It In and Grammarly. Machine learning also makes it possible to customize learning for each student in the classroom. 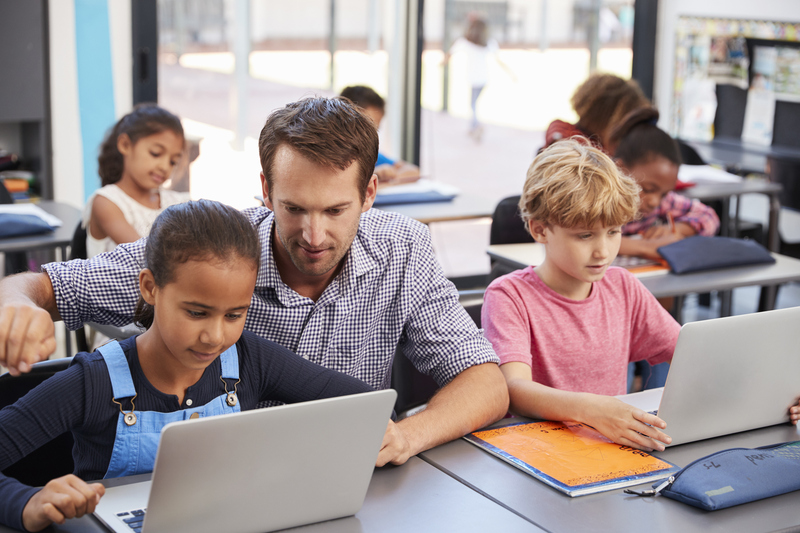 Teachers will be able to use the data to see which students need additional assistance, and the technology can also suggest meaningful learning tools for each student. Through identifying weaknesses, machine learning can organize content more effectively. For example, as students learn one skill, they move on to the next skill continually building upon knowledge.